With Products like this no wonder we need Reps! 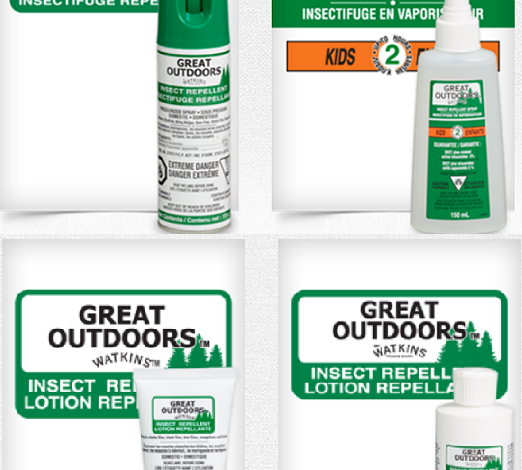 Watkins Insect Repellents are now available and that means we’ll need people to help us with Sales, Marketing, and Customer Service. 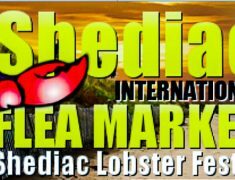 Call For More Info: Toll Free: 877-822-8463. This entry was posted in Uncategorized and tagged Watkins Insect Repellents. Bookmark the permalink.